Following our 4-day stay in Ubud, we were heading south to spend some time on a lush island off the coast of Bali. 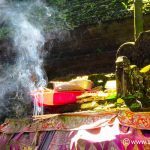 The previous day we purchased tickets for our Lembongan island transfers from a small travel agent in Ubud. We were now gearing up for a (hopefully) pleasant bus and boat transfer followed by 8 relaxing days exploring the island. So far we were impressed with our accommodation choices. In Ubud, both the Lilacita and Sapu Lidi hotels had surpassed our expectations. For a longer stay in Lembongan we’d selected 2 guesthouses – at opposite sides of the island from each other – with four nights in each. 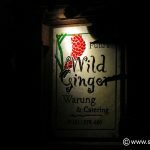 First though we had to get there, and had arranged a morning pickup from our hotel in Ubud. We travelled with the Marlin Lembongan Cruiser company, who provide door-to-door transfers. We paid IDR 250,000 (€15) per person for a 1-way trip. With some negotiation skills, you could probably get this price down to IDR 225,000. The ticket includes pickup from your hotel in Ubud, transport to Sanur on the south coast, boat from Sanur to Lembongan island, and finally transfer to your guesthouse in Lembongan. The whole journey takes around 2½ hours. 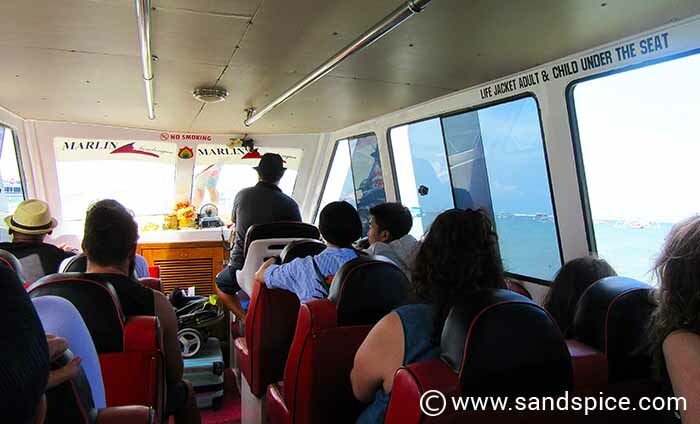 The crossing between Sanur and Lembongan takes around 30 minutes, and can be quite rough. All bags and rucksacks are thrown onto the roof of the boat and secured in place. The Marlin boat and transfer company is pretty well organized, with a variety of handlers working together to get everyone to their designated guesthouses with a minimum of fuss and delay. 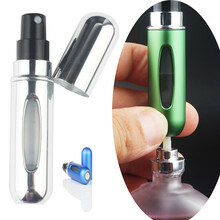 You couldn’t do this trip much cheaper if you arranged it all yourself, and travelling this way saves a lot of effort. 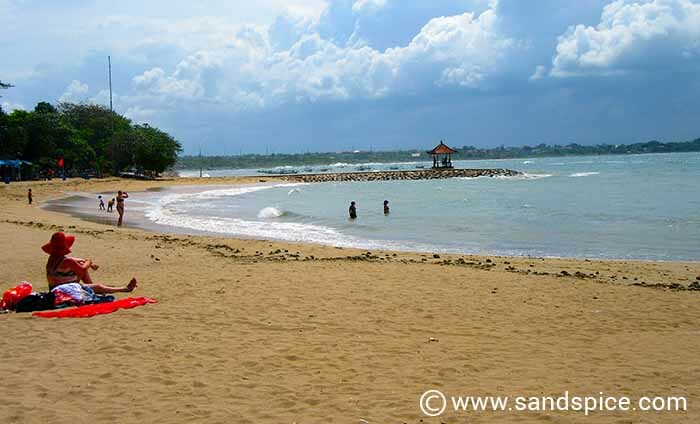 Be aware however that there are no boat boarding jetties at Sanur and Lembongan. You’ll need to wade into the water up to your thighs to embark/disembark the speed boats (the handlers will carry on your baggage). 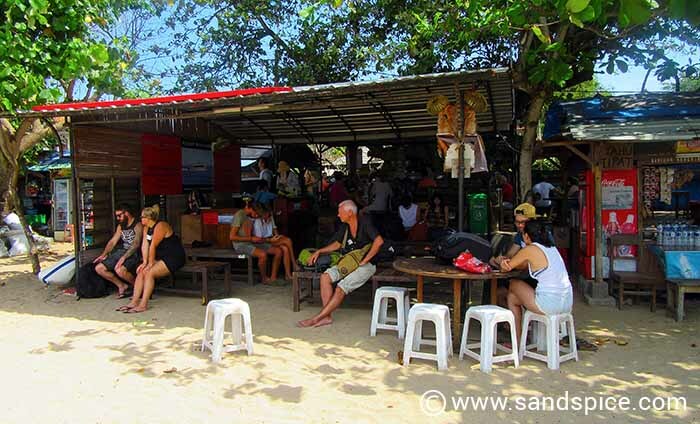 You arrive at Mushroom beach, on the south-western coast of Lembongan. 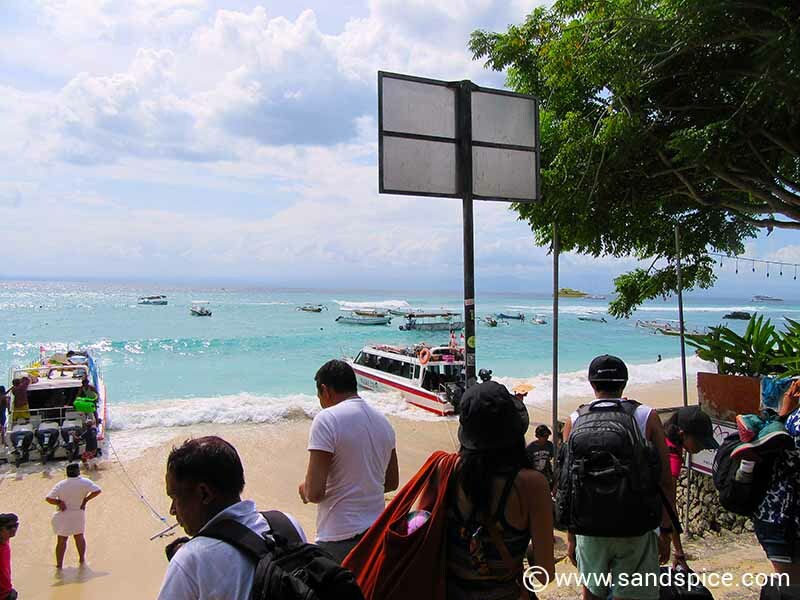 Departures from Lembongan to Bali take exactly the same route back, starting from Mushroom beach (or from your guesthouse if you request a pickup). You’ll need to book your return tickets a day or two before you leave, just to be sure you’ll get a place on the boat. Most guesthouses can arrange these tickets for you. We arranged our tickets through TS Huts, not far from Mushroom beach. 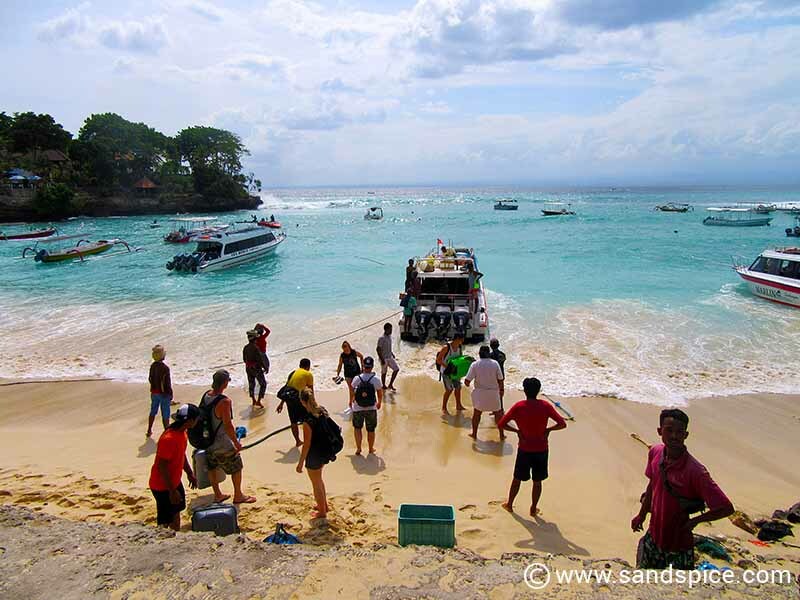 If you’re heading back to Denpasar, there’s no direct boat service from Lembongan. 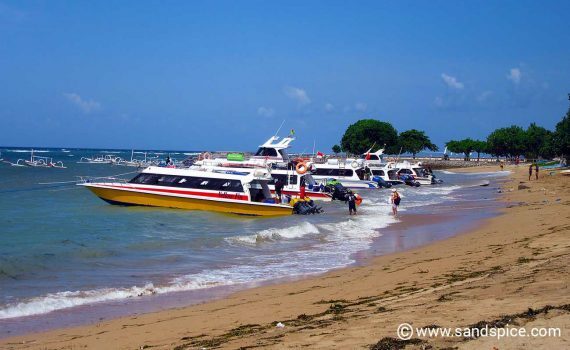 You have to take a boat to Sanur, then travel the rest of the way by bus or car – all included in the ticket price of IDR 250,000 (€15) per person. After Lembongan, our final destination in Bali was the H Sovereign Bali Hotel in Denpasar, not far from the airport. Here we would have just one day and night before taking a Cathay Pacific flight back to London, via Hong Kong. Our plan was to get in as much shopping as possible before leaving, since Denpasar is known for its excellent and inexpensive markets and stores. In the meantime, we had 8 days ahead of us on the sun-drenched beaches of Nusa Lembongan. We planned to explore the beaches in the west and south, and the mangrove forest in the north. Our itinerary also included snorkeling trips in the north and around the islands to the south.